If you’re planning to sell your home this year, timing can make a big difference in your home’s final selling price. “We’ve seen two or three years of what could be considered unsustainable levels of price appreciation,” says Javier Vivas, director of economic research for realtor.com®. While interest rates have already increased from the recent lows, today’s 30-year mortgage rates at just above 4 percent still draw buyers into the market. But experts predict rates will rise to a less enticing five percent before the end of the year. With rate hikes expected to continue, you should list your home earlier in the year. You will not only sell your home more quickly, if you’re buying another home, you’ll benefit from the lower rates. In the red-hot housing market of Boulder County, buyers far outnumber available homes for sale. Tight inventory is a trend that extends across the nation. And the housing shortage will likely get worse before it gets better: Realtor.com predicts inventory will see a decline of 4 percent year-over-year by March. Inventory shortages result in quick sales, bidding wars, and pro-seller terms. This can be especially true in areas like Boulder County, where a prolonged shortage has persisted for years. Cash buyers are also a factor, making up 22 percent of all home sales nationwide in November 2017, according to the National Association of Realtors®. 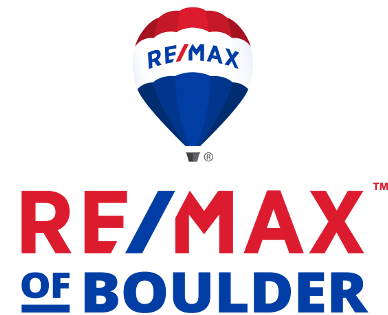 While home price increases in the Boulder area have moderated recently, prices are still rising. But with interest rates increasing, slowing price appreciation is expected to continue. By listing your home sooner rather than later, you’ll avoid the cooling trend. “Incomes are growing and people are finding better and more stable jobs,” Vivas says. High consumer confidence, low unemployment, and stock market surges make buyers feel good about their financial outlook. In fact, the Fed projects an unemployment rate of below 4 percent for the first time since the 1960s, reports Realtor.com. All of this fuels home sales, which grew 5.6 percent nationally in November 2017, reaching its strongest pace in nearly 11 years. More and more millennials are entering their 30s, a time in which taking the homeownership plunge becomes increasingly desirable. Realtor.com data suggest that this demographic group could account for 43 percent of home buyers taking out a mortgage in 2018, equating a 3 percent year-over-year increase. In a complex real estate market, local real estate knowledge helps you time the sale of your home to your best advantage. So, if you’re considering selling, consult with a Realtor soon.  Originally posted here by Tom Kalinski Founder RE/MAX of Boulder on Friday, January 26th, 2018 at 11:15am.